You’re not cheating on your hairdresser. No, seriously. Blo is North America’s original blow dry bar. No cuts, no color: Just wash, blo, go. Guests choose from our signature styles featured in the Blo Hair Menu, from the razor-straight “Executive Sweet” to the runway-inspired “Pillow Talk”. The brains behind Blo Blow Dry Bar also offer a little something on the side: an in-Blo beauty bar dedicated to nails, makeup and wax. Blo beauty bars are a convenient one-stop-beauty shop. Everybody rock your body. Look for our beauty mark for blo-cations that also offer beauty services. 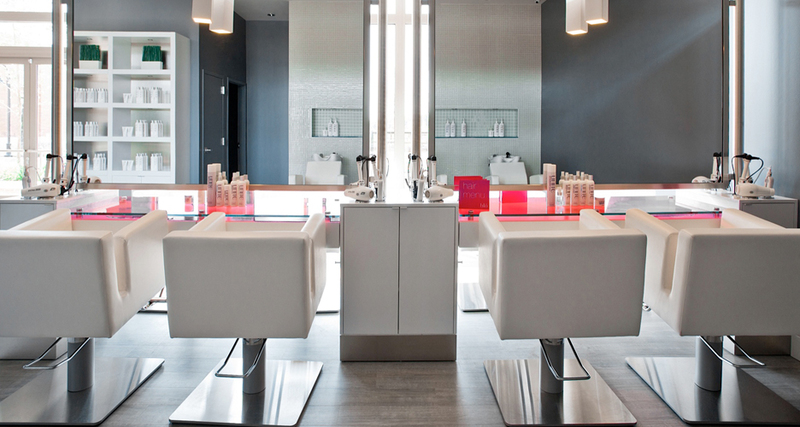 Find out what you can get at a Blo near you.